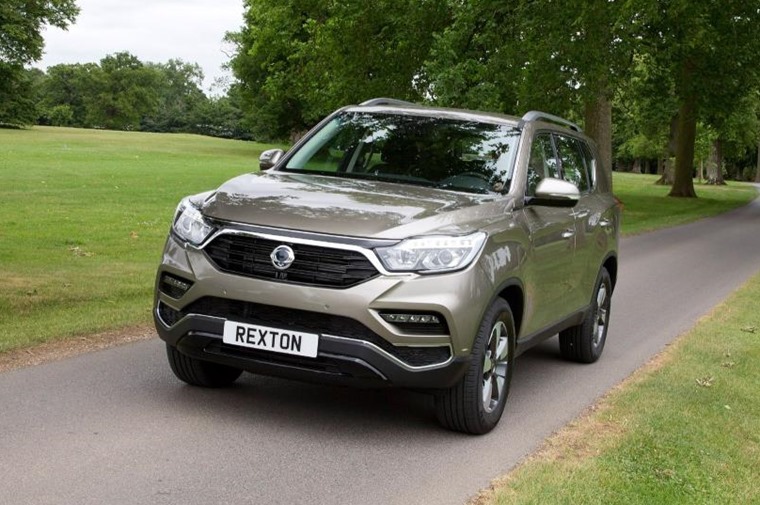 The SsangYong Rexton is now available to lease in the UK, with the new and updated SUV promising to offer strong off-road ability and class-leading space. 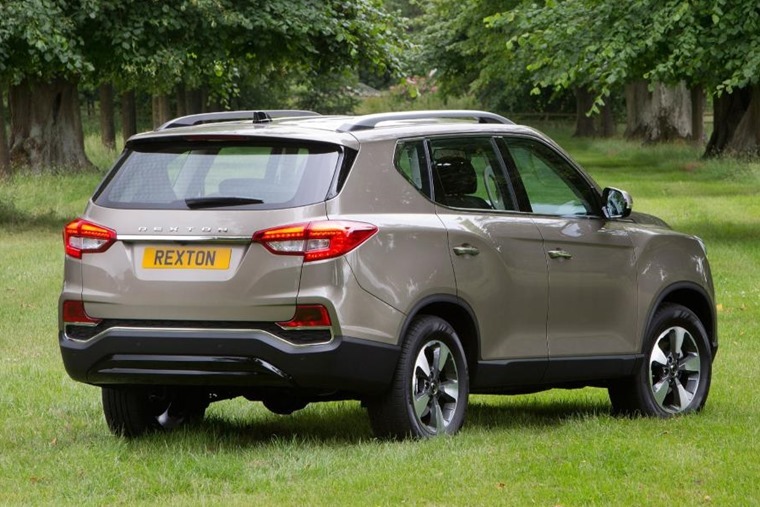 Replacing the outgoing Rexton, the new car has benefited from a thorough refresh, with a much more modern-looking exterior and an improved cabin. The grille is wider than before, while the headlights are a more prominent feature too. In fact, the overall appearance is very similar to the LIV-2 concept that we saw back at the Paris Motor Show last year. 4,850mm in length, the new SsangYong is around the same size as the Land Rover Discovery and the Volkswagen Touareg, so it’ll be able to compete with more established cars in the road presence stakes. Step inside and you’ll find an all-new dashboard that features a 9.2in touchscreen infotainment system. 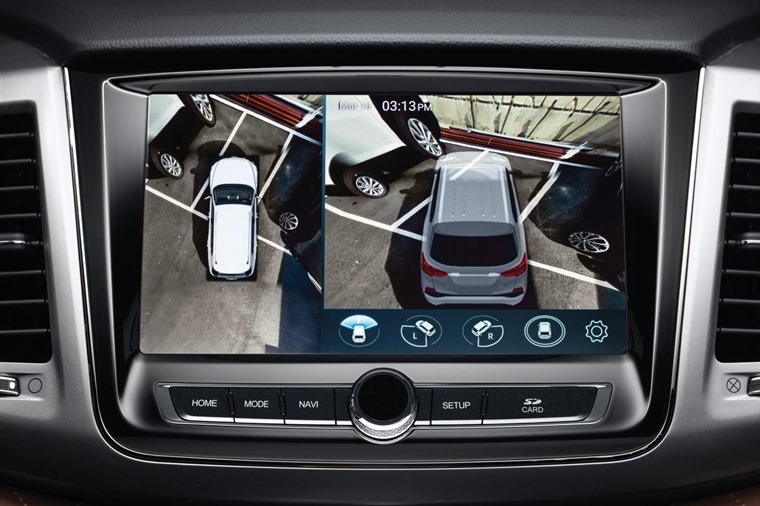 The latest connectivity tech is included too, with Apple CarPlay and Android Auto both featuring. Three trim levels are offered – entry-level EX, mid-range ELX and range-topping Ultimate. Base models feature 17in alloy wheel, an 8in infotainment system, air con, electric door mirrors, parking sensors, autonomous emergency braking and cruise control. After a pick-up instead? How about the Ssangyong Musso? ELX trim gets a larger infotainment system (9.2in), a digital instrument cluster, satnav and leather seats. Range-topping Ultimate variants feature an automatic gearbox as standard, improved headlights and LED fog lights, 20in alloy wheels, heated seats and a power tailgate. 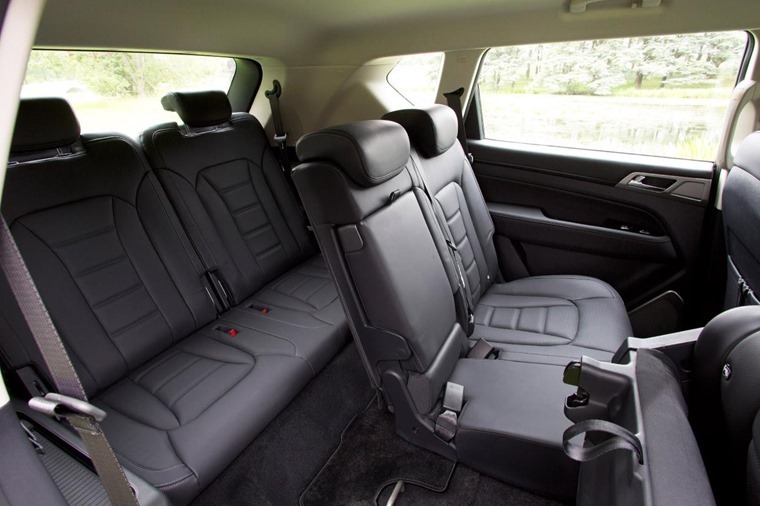 It’ll be available in both five and seven seat configuration, and thanks to that long wheelbase, the interior is as spacious and airy as much more prestigious rivals. 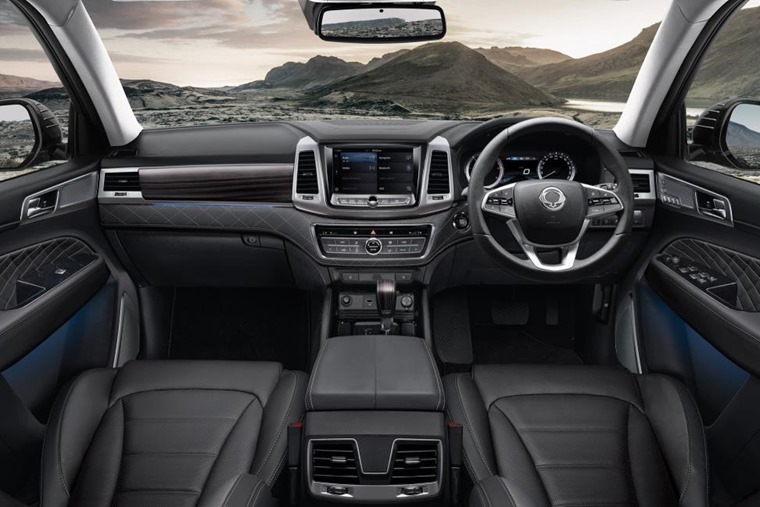 Under the skin, things are just as new; SsangYong says the new model “blends drivability with high levels of safety” and “will offer excellent driving characteristics on and off-road”. This is thanks to an all-new ‘Quad-Frame’ body structure that uses high-strength steel and greatly improves body strength. As well as the added rigidity, the new model also features improved weight distribution and towing capacities. 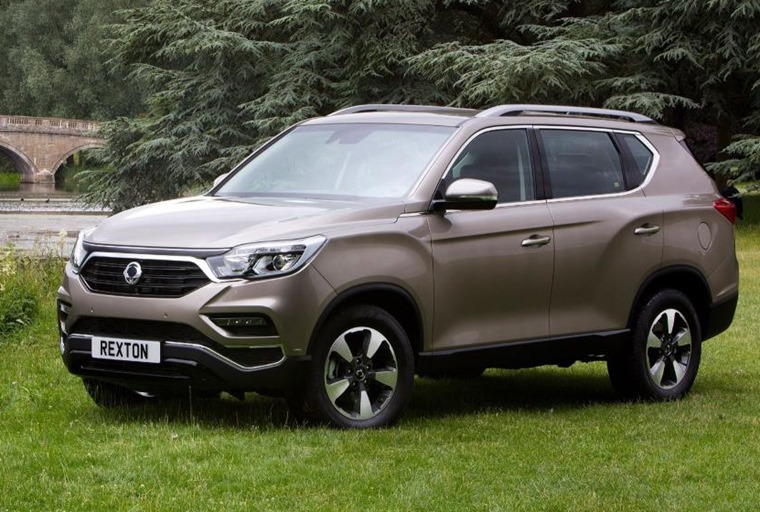 From launch, the new Rexton will be available with an improved version of the current 2.2-litre diesel found in its predecessor. It produces 179bhp and comes with either a six-speed manual or seven-speed automatic gearbox – the latter being standard on range-topping Ultimate models. Depending on the model in question, combined economy stands at between 34mpg and 36.2mpg, while CO2 varies between 204 and 218g/km. All models come with four-wheel-drive and a maximum towing capacity of 3.5 tonnes. If you like the sound of the new Rexton, lease deals are now available – just click here.